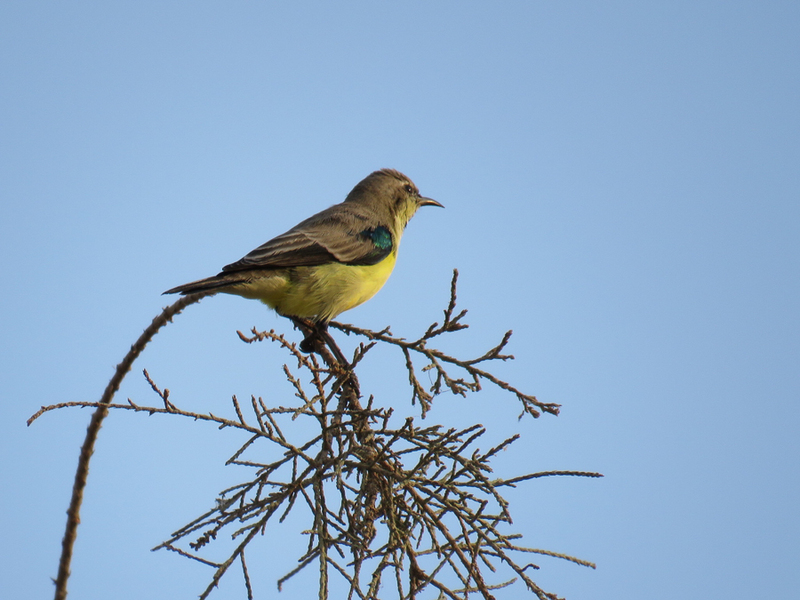 I received a few e-mails and photos from Abdulraouf Banaja who has just started developing an interest in bird watching. 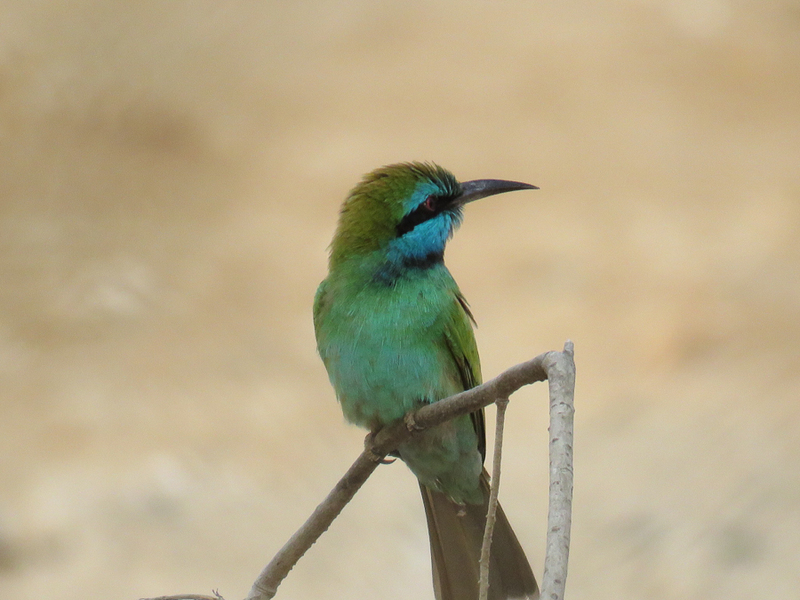 He lives in Jeddah and was happy to have access to my website and was really surprised to see the varieties of birds that occur in the kingdom. He mentioned It is definitely going to make his new hobby much more exciting than he thought first. It is great news more and more local people are getting interested in birds with Abdulraouf being one of many. 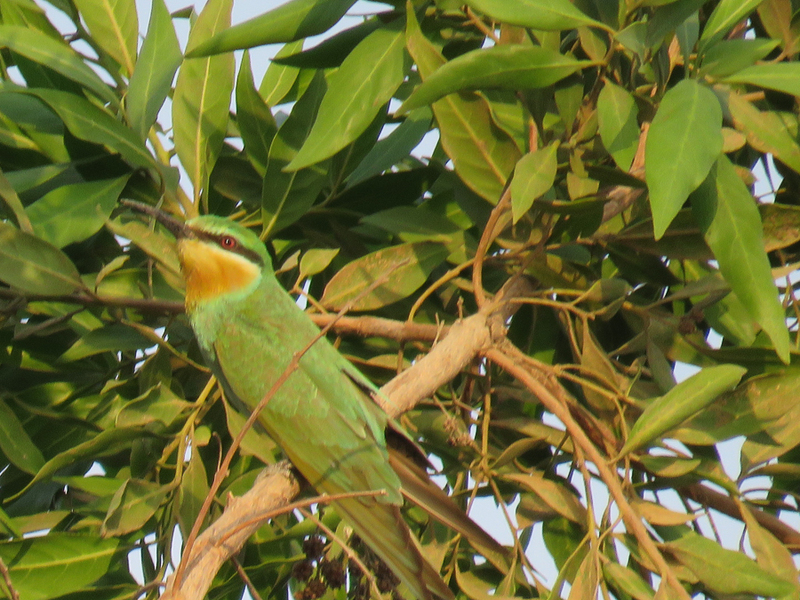 He has seen a number of common migrnats such as Common Whitethroat and Blue-cheeked Bee-eater as well as some residents such as Nile Valley Sunbird and (Arabian) Green Bee-eater. I thank Abdulraouf for allowing me to use some of his photos on my website that are shown below.